Today’s post is by Janet Driscoll Miller, the President and CEO of Search Mojo, a search engine marketing firm . She has nearly twenty years of marketing experience, and in addition to her work in search engine marketing, Janet has a background in marketing communications. 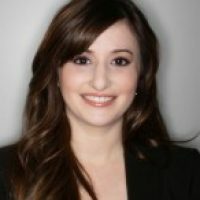 She is a frequent speaker at marketing conferences and writes for several blogs and print publications. Does the landing page keep the promise of the search ad? Is the landing page designed with a clear call to action? Is the offer worth the exchange of information? The last question is one that many marketers may not fully consider. 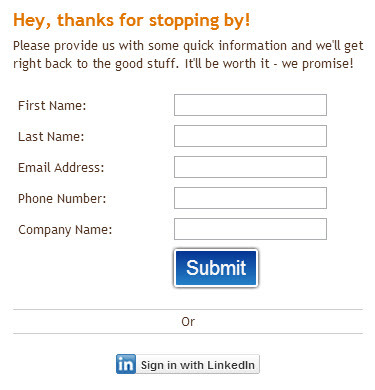 All too often I see landing pages that require far too many form fields for the visitor to fill out for what may not be perceived as a very valuable offer. What is a piece of content worth? If we think of personal information as a form of currency, what is a visitor willing to “pay” to receive the content asset? Discover the best practices for designing landing pages from template design to graphic elements. Download the ebook Building Effective Landing Pages. What we do know is that the less we “charge” for access to an asset, the more likely a visitor will be willing to the information exchange. There are many studies available that demonstrate how reducing form fields on a landing page improve conversion rates. 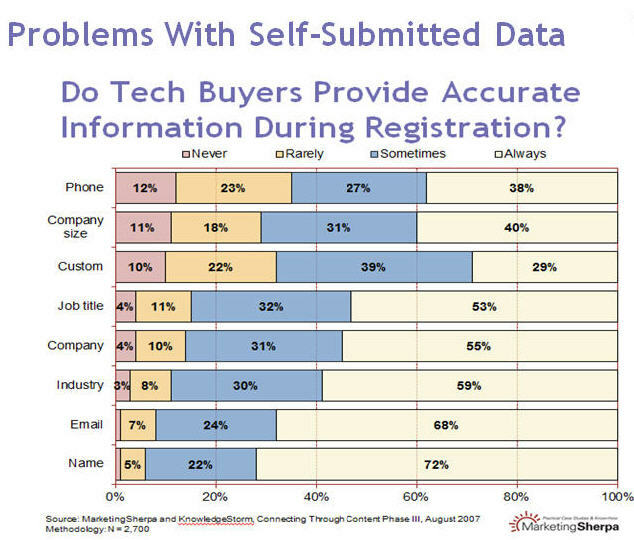 Marketo ran a study that concluded that reducing form fields from nine fields to five improved conversion rates by 34%. MarketingExperiments ran a similar study that showed by reducing form fields on a landing page from nine to three increased conversion rate by as much as 300%! Marketing automation tools can make it simple to reduce form fields using three approaches: progressive profiling, conversion paths and social login. Using progressive profiling, marketers are able to reduce the initial number of form fields required for the visitor to receive an asset, which as we’ve seen, improves conversion for landing pages. 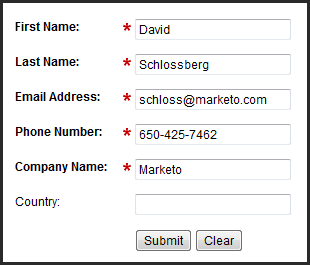 Progressive profiling can help marketers achieve a quick win with conversion by reducing form fields on landing pages. Conversion paths involve using multiple landing pages as opposed to a single landing page to convert visitors. Often with search advertising, keywords may not clearly define a searcher’s intent or requirement. Conversion paths, or a series of landing pages connected on a path, can help searchers drive down through pages to a more specific result. Using the conversion path method for all webinar registrations over a twelve month period, on average 42.3% of prospects filled out the additional fields on the second page, even though this page was completely optional in regards to webinar registration. While conversion paths are not unique to marketing automation tools per se, these tools typically allow streamlined updates to existing prospects within its database, making conversion paths much easier and straightforward to implement without causing duplication of lead data. Finally, the newest tool in the collective marketing automation toolbelt is social integration. 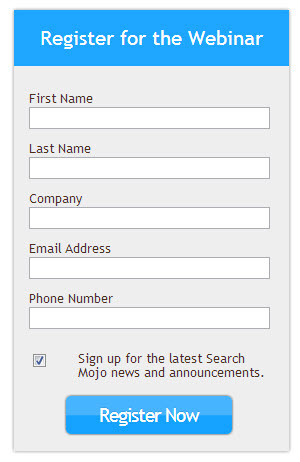 The social form fill option makes it easier for landing page visitors to complete forms with just a click of a button. The benefit, however, of integrating landing pages with social networks is that the information from social networks has often been verified in some way. For instance, email, which according to the survey data is listed as 68% always inaccurate, is often verified by social networks in order to ensure that the user can be contacted. Name also is often very accurate with social network profiles, as users of social networks want to ensure their profiles can be found easily by name. Finally, social networks often provide greater depth of knowledge about a prospect’s demographic information (professional or personal). 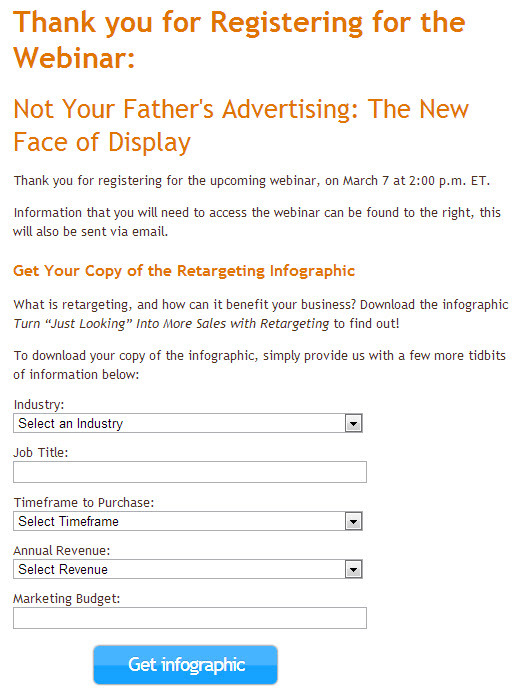 This information can then be used within the marketing automation tool for more targeted nurturing campaigns over time. When clients ask me which of these approaches they should employ, I recommend them all! But as marketers, we must often prioritize these initiatives. First and foremost, if you’re not already doing so, implement progressive profiling on all of your forms. Progressive profiling provides a “quick win” for marketers to begin gathering much more information over time about prospects, and no salesperson has ever complained about having too much information about a prospect! As you implement progressive profiling, begin reducing your landing page form fields so you can put more prospects into the pipe faster and begin that nurturing process. Second, consider how you can begin integrating conversion paths into your current conversion process. This requires mapping out which assets can be used, like progressive profiling, to gain more information about prospects over several pages in a path. 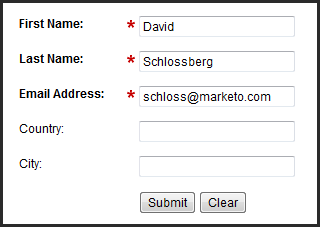 Third, begin by planning to add social form fill and social login to your landing pages. While this may require greater initial effort, the benefits in the end will be better conversion and more accurate prospect data. Generate more leads and increase conversions with the Landing Page Optimization Success Kit.